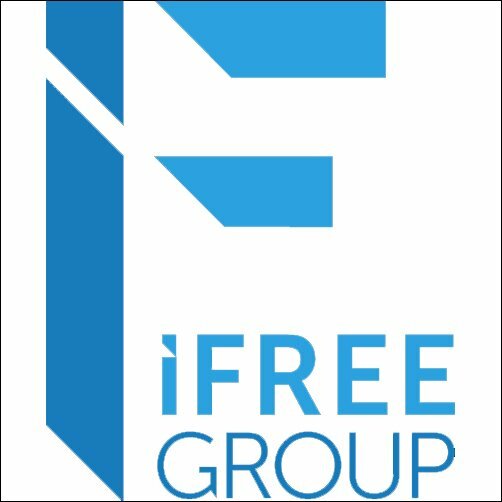 The iFREE Group is a global company pioneering new ways to stay connected in the world of travel and mobile communications. From international calls and data roaming solutions to Wi-Fi connectivity and unique travel products, the iFREE Group has set a goal to break down barriers and bring the world closer together. As a TRAVELUTION company, iFREE focuses on making travel more enjoyable and rewarding by providing solutions that enable travellers to always stay connected, wherever they may be. The iFREE is driven by new global marketplace opportunities with a promise to significantly expand on industry segments worldwide. The iFREE Group mission is to transform the habits of global travellers, by providing greater connectivity and convenience on a worldwide basis through innovations in mobile technology. Committed to making travel easier, less expensive, more convenient – and simply more enjoyable – the range of products and services are constantly expanding and evolving in line with the goal to provide travellers with on-the-go communication solutions. iFREE continues to embrace new opportunities in this fast-changing and competitive business environment. We anticipate rapid company growth with maximum coverage provided to our worldwide customers through the provision of innovative travel solutions. These solutions provide the perfect avenue for businesses, consumers and travellers worldwide by offering services such as free calls, data roaming services, secure payment gateways and a growing range of other travel-related products at very competitive rates. We aim to live up to the iFREE Group promise of “No Limits, No Boundaries” by enabling people to seamlessly connect – wherever they are in the world. Our promise to customers is that they can enjoy ease of use, with one reusable data sim being all that they need to stay connected; achieve global reach, with a range of branded travel accessories that can be purchased and enjoyed on-the-go; and continued innovation, thanks to our team’s commitment to using pioneering technology to develop compelling products and services.